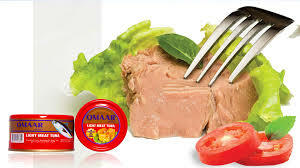 Mekelle (ANN)-As indicated above, Ethiopia has a great potential of oil shale resources in most parts of the Country. 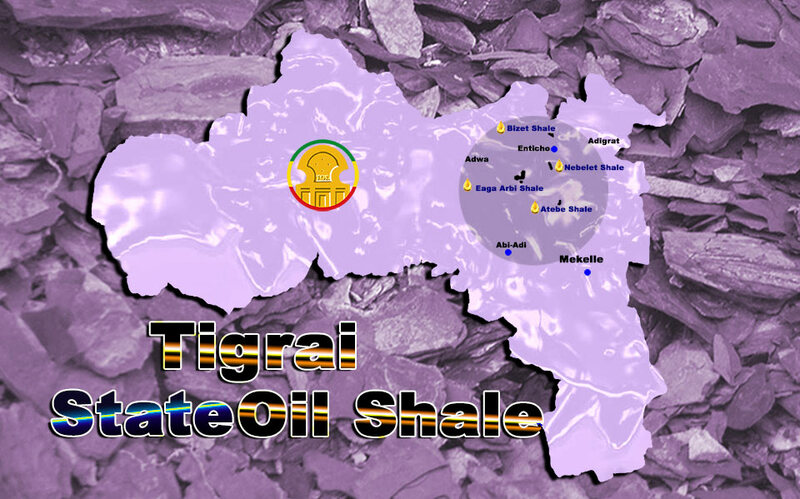 The Tigray region, located in the north most part of the country, has, in particular, huge deposits of oil shale (Figure 2). The Tigray region is covered by the sedimentary succession of Upper Paleozoic to Mesozoic age, forming parts of the Edaga Arbi Formation, and is exposed as erosion remnants of cliffs that found underlain unconformably by the Basement of Proterozoic Upper Complex metamorphic rocks (Table 4). The Basement (named Upper Complex) has been folded but subjected to only the lowest grades of metamorphism, mainly of green-schist facies (Jembere and Yihdego 2016). It includes the Tsaliet Group, the Tembien Group, the Didikama Formation, and the Matheos Formation (Beyth 1971; Garland 1980). The Tembien Group, the Didikama Formation, and the Matheos Formation are meta-sediments, in contrast to the Tsaliet Group which is mainly of metavolcanics (Garland 1980; Sembroni et al. 2017). After the peneplanation of the continental land surface in the Lower-Middle Paleozoic, clastic deposition began, probably during the Upper Paleozoic (Garland 1980), and this whole succession is resting unconformably on the Precambrian rocks (Table 4). This succession consists of three formations, named Enticho Sandstone, Edaga Arbi Glacials, and Adigrat Sandstone (Blanford 1970; Dow, Beyth, and Tsegaye 1971; Garland 1980; Sembroni et al. 2016). The Enticho Sandstone Formation and Edaga Arabi Glacials can be observed underneath the Basement. The Enticho Sandstone Formation is composed of a white medium-grained quartzite, without or with coarse cross-bedding, which grades to siltstones and then to friable black shales of the Edaga Arbi Glacials. The Glacial Unit consists of calcareous tillites, which is poorly sorted fragments of quartz supported pebbles of meta-volcanic, rounded granite, and boulders of gneissic rocks. The Glacial Unit grades to the deposition of friable shales, which make-up the greatest thickness of the glacials. The thick shale deposition is the potential oil shale resource in the Ethiopian Tigray region. The probable sequence of events to the Edaga Arbi Glacials and the Enticho Sandstone Formation is explained by Garland (1980) and Bussert and Schrank (2007) as following: 1) Deposition of sandstone in continental fluviatile and subaerial environment; 2) Glacial age begins, meaning outwash from glaciers formed coarse sandstone channeled by migrating braided streams; 3) After reduction of relief, the following occurred: A small rise in sea level, a change to a warmer climate, and deposition in very quiet lacustrine or shallow marine conditions; 4) Return of glacial conditions (deposition of moraine); 5) Gradual retreat of glaciers with rising sea level; and 6) Generally marine deposition of shale with some fresh water periods, forming thin limestones and varves. The age of oil shale from the Edaga Arbi Glacials has been dated as Devonian or younger (Garland 1980)(Table 4). The uppermost unit of the clastic sequence (named Adigrat Sandstone) rests with undulating unconformity on the Edaga Arbi Glacials (shale) and on the Enticho Sandstone. The Adigrat Sandstone is yellowish to pink fine to medium grained, non-calcareous quartz sandstone with well-sorted rounded grains; it is cross-bedded and current-bedded (Garland 1980) and is estimated to be deposited during the Upper Triassic to Middle Jurassic (Table 4) (Enkurie 2010; Garland 1980; Mohr 1963). These clastic successions are observed grading to the Antalo succession in the region, which consists of Antalo Limestone and Agula Shale. The Antalo Limestone is conformable on the Adigrat Sandstone and is estimated to be formed during Upper Jurassic, which consists of limestone and marl sequences. The Agula Shale, which includes limestone, shale, gypsum, and dolomite, appears more shaly and gypsiferous. These formations mainly cover the Mekelle basin and have been investigated for the probability of existence of petroleum resource (Bosellini et al. 1997).